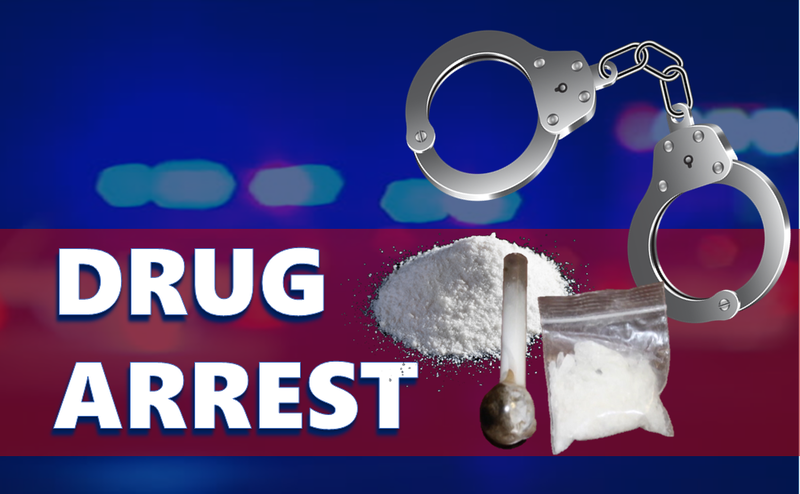 JASPER -- JPD arrested a Huntingburg man Monday morning on drug charges. Police say it happened around 8:20 Monday morning when a JPD officer stopped 40-year-old Craig Anderson of Huntingburg on 4th Avenue near US 231. Police say no one in the car had a valid license so officers impounded the vehicle… police say they found 2 syringes, 1 of them loaded with meth. Paraphernalia was also found.Anderson is charged with possession of the meth and syringe along with Maintaining a Common Nuisance, each of those are felonies. He’s also charged with a misdemeanor count of possession of Paraphernalia.